Immerse yourself in the gaming world with these comfortable and high-performance gaming headphones; brilliantly versatile thanks to the detachable smartphone cable. 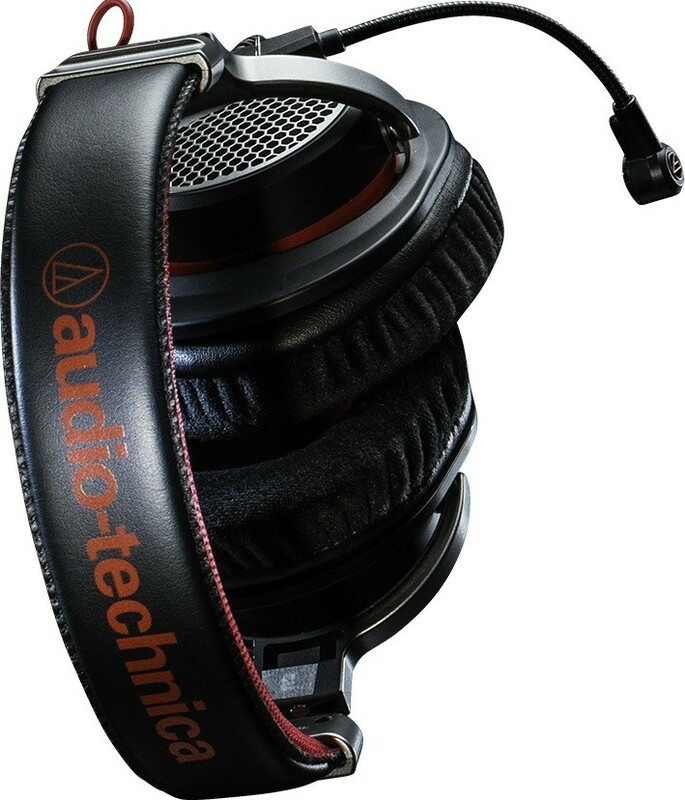 Audio-Technica ATH-PDG1 is a premium gaming headset that is designed with the gamer's needs and desires at the forefront. 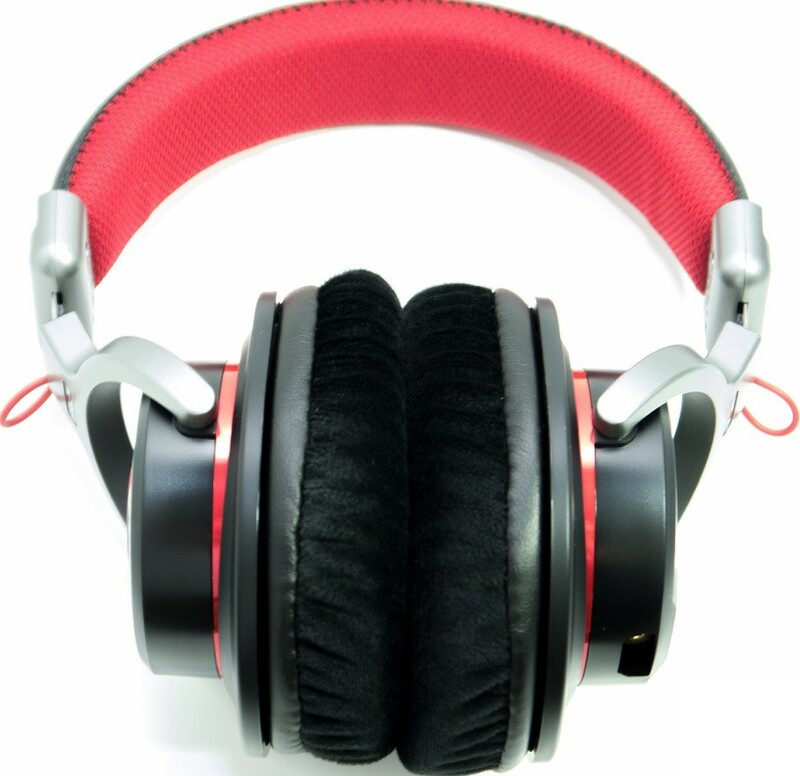 Its open air construction provides unparalleled, crystal-clear sound performance alongside snug comfort. In-game voice communication is a breeze thanks to an innovative and flexible boom microphone that really allows you to immerse yourself into the gaming experience. If you're also looking for a pair of high-calibre headphones to take outside the gaming world, the ATH-PDG1 also doubles up as a brilliant pair of everyday headphones with its detachable smartphone cable. The model’s lightweight aluminium casing delivers an organic and spacious sound. It keeps your ears cool even during the most intense gaming session. Play for the long-haul in complete comfort thanks to the headphones' opulently soft velour earpads. 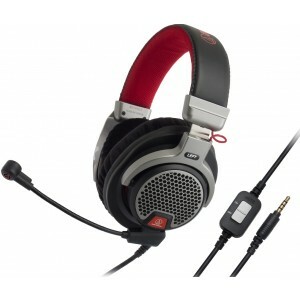 A flexible, 6" boom microphone for crystal-clear in-game voice communication with other gamers comes included with the ATH-PDG1. This mic, with in-line volume and mute control and 1.2m cable, can be easily detached and replaced with a 1.2m smartphone cable, which includes its own mic and portable device controller. 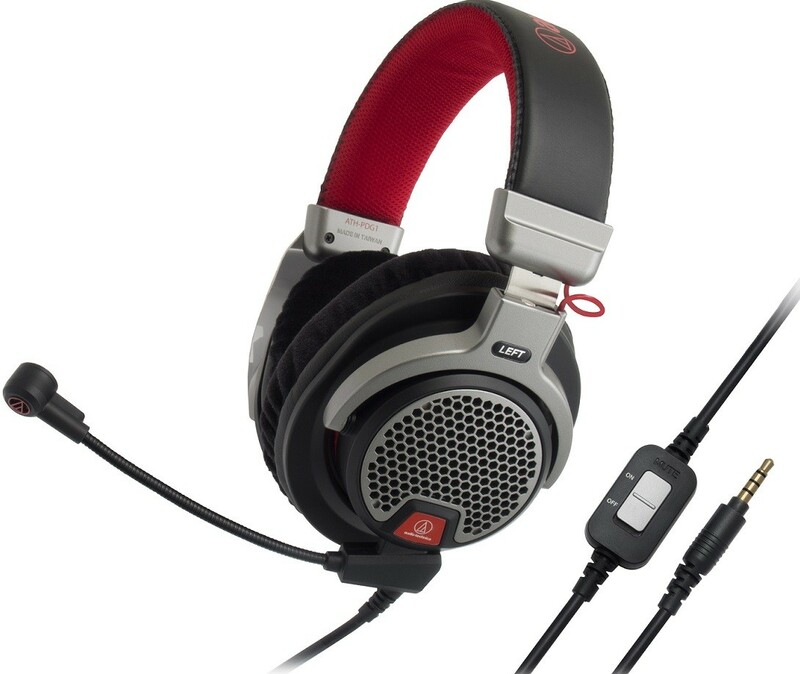 Enjoy greater flexibility when gaming on a computer with the added 2.0 m extension cable that terminates in two 3.5 mm mini-plugs for mic and audio and works with either of the 1.2 m cables. The 1.2 m smartphone cable allows you to transform this high-performing gaming headset into a pair of on-the-move headphones, making them perfect for a mobile lifestyle, so you can answer calls and control your smartphone entertainment while on-the-go.